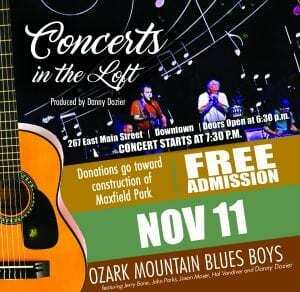 Main Street Batesville announces local blues band, Ozark Mountain Blues Boys, as final performers in the “Concerts in the Loft” series to be held on November 11th in the Barnett Building Loft on Main Street in downtown Batesville. The doors will open at 6:30 p.m. with the concert beginning at 7:30 p.m. 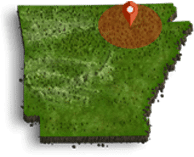 The Ozark Mtn. Blues Boys band was formed three years ago to perform for the first “Blues Night” at the Mountains, Music and Motorcycles weekend in Mountain View, Arkansas. The original organizer of that event, Grady Spann, gave the blues band their now familiar name and it stuck. Members of the Ozark Mountain Blues Boys are as follows; John Parks/guitar, keyboard and vocals, Jason Moser/drums, Jerry Bone/bass guitar, Hal Vandiver/harmonica and Danny Dozier/guitar, lap steel and vocals. 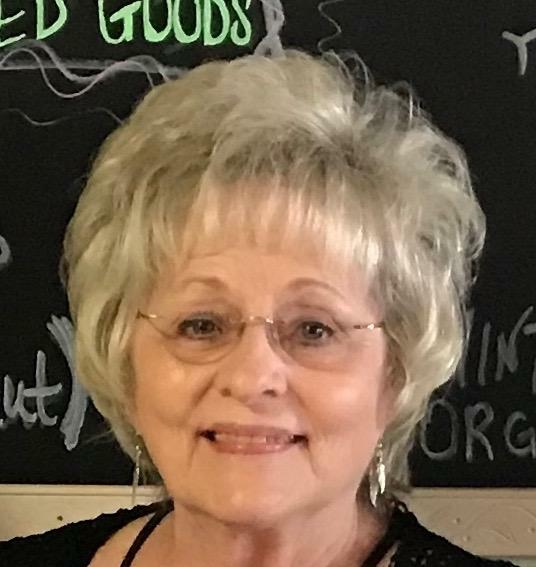 Main Street Batesville will be recognizing all sponsors and volunteers at the event, as well as, hosting an awards presentation for the volunteers of the year. Complimentary beverages and Thanksgiving-inspired hors d’eouvres will be served. The event is free to the public. Starting in November of 2015, the “Concerts in the Loft” performances were organized as fundraisers to help continue with the construction of Maxfield Park in historic downtown Batesville. To date the fundraisers have raised approximately $10,000. Future donations will be accepted. For more information, call Danny Dozier at (870) 307-9734 or the Main Street Batesville office at (844) 462-4482. Main Street Batesville is a non-profit organization that is driven by volunteers and funded by partners. The mission is the revitalization of downtown Batesville, through economic development and historic preservation. Main Street Batesville is led by a board of directors composed of leaders in this community, and staffed by an executive director.